This month just became a very special month of the year. The release of the new Star Wars movie and the very recent passing of Carrie Fisher who played Princess Leia in the original saga made this month the month wherein the disturbance in the force affected us all. 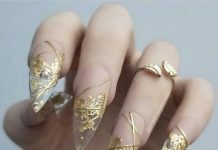 In honor of the late Carrie Fisher and to the success of the Rogue One, we offer today nails with galaxy-inspired designs. 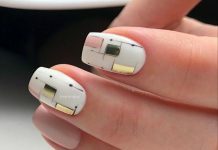 The Star Wars franchise is all about space travel and the fight between light and dark forces and so, in relation to that, we have gathered nail art samples that showcase the beauty and mysteries of the universe. 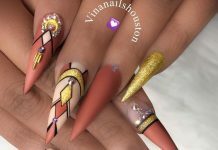 Galaxy nail art is not an easy feat to create since there is the certain amount of detail into the galaxy designs which needs to be considered. Specks of colored shades must be precise to create the stars that makes up a galaxy. 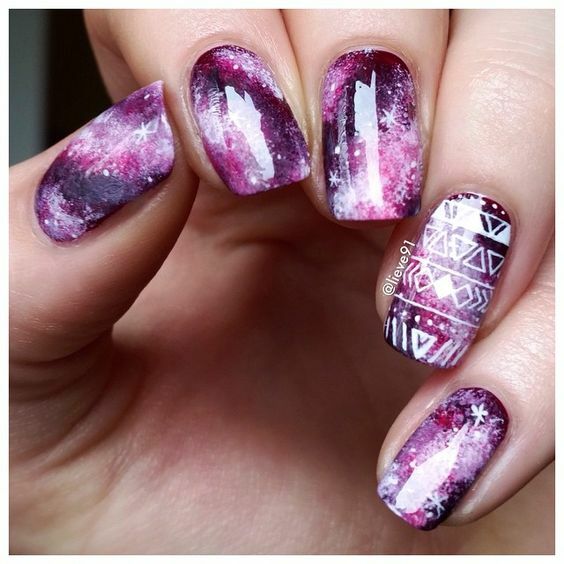 When pulled off, galaxy nails are one of the most awesome and rare designs you can find in the world. Be amazed and experience the thrill of Star Wars in the 30 galaxy nail samples showcase here today. May the force be with you all!